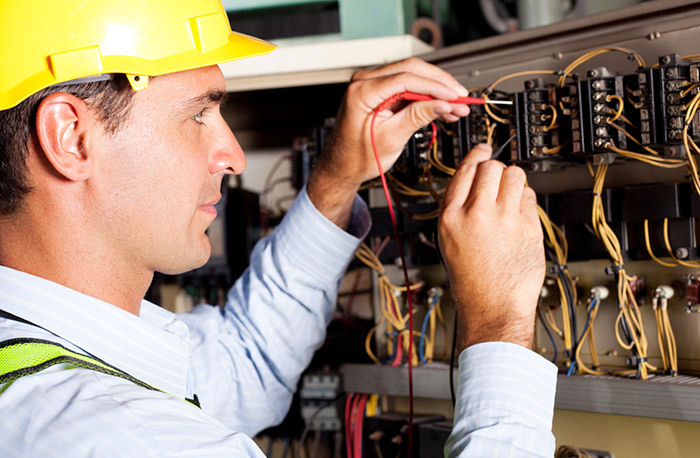 London and Kent Construction Ltd’s electricians are based in South East London and provide a comprehensive range of electrical services for schools, colleges and doctors’ surgeries. These include PAT testing, electric under floor heating, periodic inspection, fault finding, electrical maintenance/installation, Data cabling and BMS control panels and installation, CCTV installations, security installations and door entry systems. We offer our electrical services to the domestic, commercial and industrial sectors and cover all of the South East London and North West Kent Areas/ Boroughs. Whether you’re planning an office move or refurbishment or looking to improve your infrastructure, London and Kent Construction Ltd are the professionals to call. Planning and installing data cabling is a very complex task. 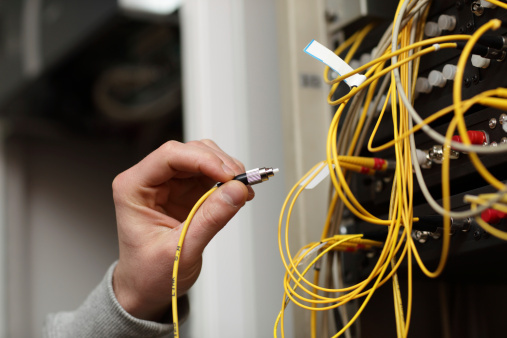 A data cabling expert would be needed to understand the technical requirements of the job, be able to overcome the limitations of your building and allow for changes that could potentially be made in the future which would affect the office layout. The majority of all data networks involve running cables through the entire building infrastructure. These cables are what connect the data server, usually computers, to other individual pieces of equipment such as other computers, printers and telephones. So, whatever your network cabling solution requirements, London and Kent Construction have the capability to help. 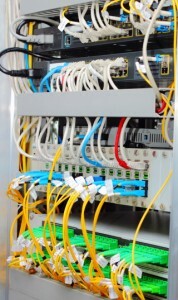 For structured cabling, computer network cabling, voice and data cabling. PAT testing or Portable Appliance Testing is an important part of any health and safety policy and we here at London and Kent Construction consider the health and safety aspect of any job especially important. If you have recently moved into a new property or work premises then you may feel safer knowing that all your equipment has been successfully tested for faults. The desired outcome is to ascertain whether the device is suitable for safe use. We will identify the items that need testing, produce a testing schedule and detailed report and issue you with these at the end of the works. This will allow you to control your budgets as not all items will require an annual test. London and Kent Construction Ltd will help you save money and remain compliant with current legislation. PAT testing costs and prices depend on the amount of items you have. A small office could have say 10 items so we would have to charge a small call out fee for this small amount and then charge per item. Please call us for our PAT testing item fees. Some schools and colleges can have up to 7,000 items that need PAT testing, These are tested on a per item fee only with no call out charge.